BrewDog, the independent craft brewer, is touring the country in an attempt to "place faceless megabreweries on notice". Visitors to the Punk State activation in Manchester will be issued with a "Punk Passport" and visa stamp, as well as a can of Punk IPA. There will also be can crushers on site in compliance with BrewDog’s no-wastage policy. The brewer will be driving around the city to drop off cases of the beer to "those deemed deserving". Locals will need to tweet @BrewDog with the hashtag #PunkState to explain why they should receive a visit. The activation is running in Manchester between 12 and 14 July, and then in Bristol, Birmingham and Liverpool. It is being delivered by brand experience agency Amplify. 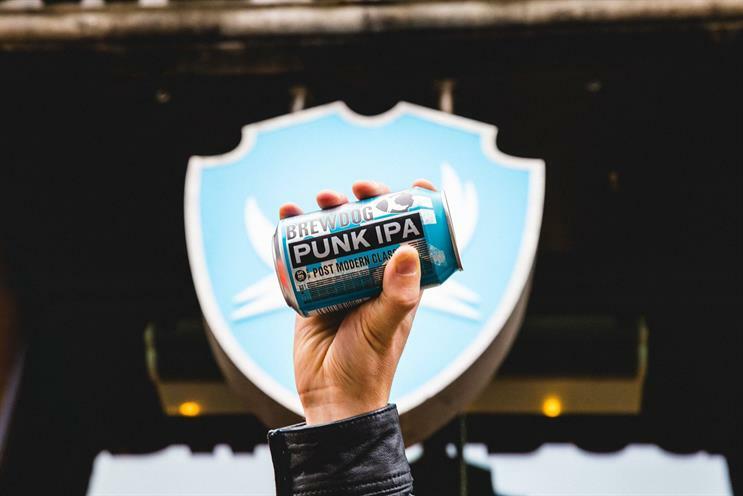 Earlier this year BrewDog ran the "world’s biggest ever beer sampling campaign" when it gave away one million Punk IPAs. BrewDog co-founder James Watt said: "Punk State is the culmination of the craft beer revolution. We are putting Punk IPA directly into the hands of the masses and placing faceless megabreweries on notice. "Manchester has been one of the cradles of the UK’s ever-growing craft beer movement and we hope Punk State helps add to the ranks of the passionate fans."